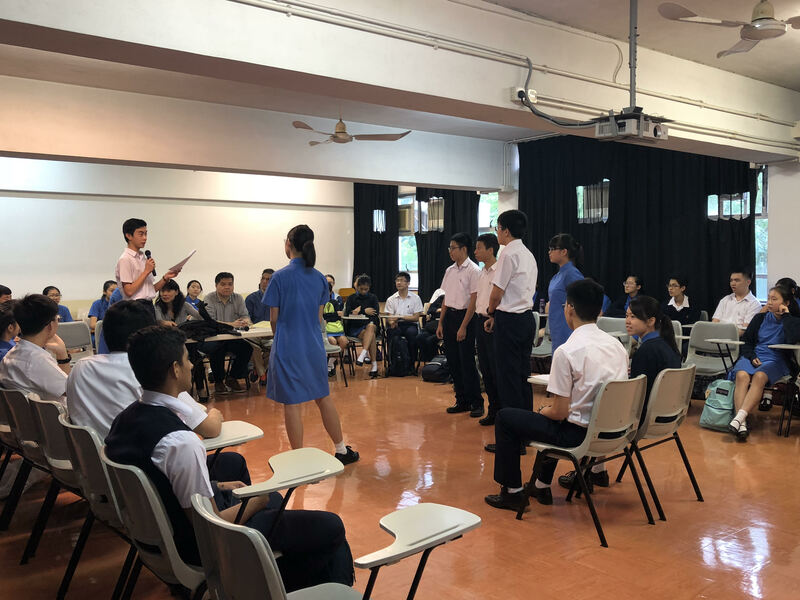 Two prefect training sessions were held successfully after school on 19 and 20 September 2018. 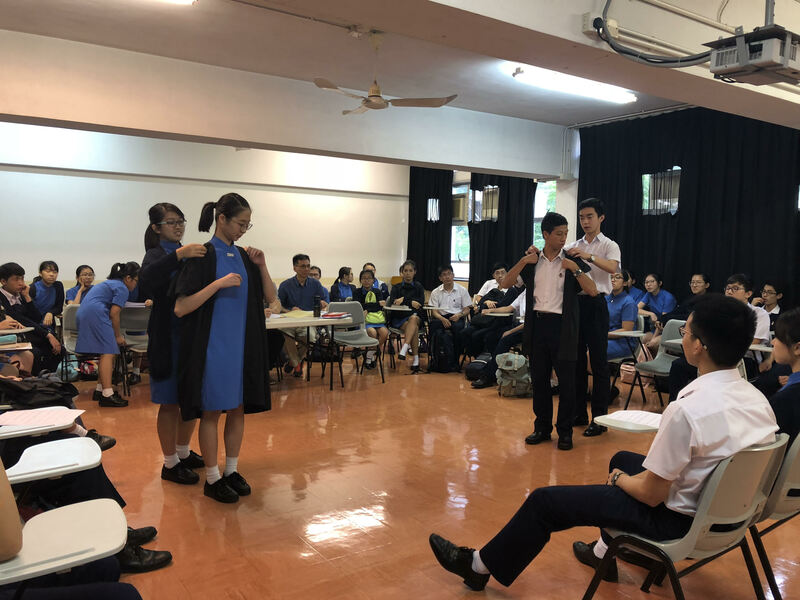 They were jointly organized by the teachers, Head Prefects and Senior Prefects. 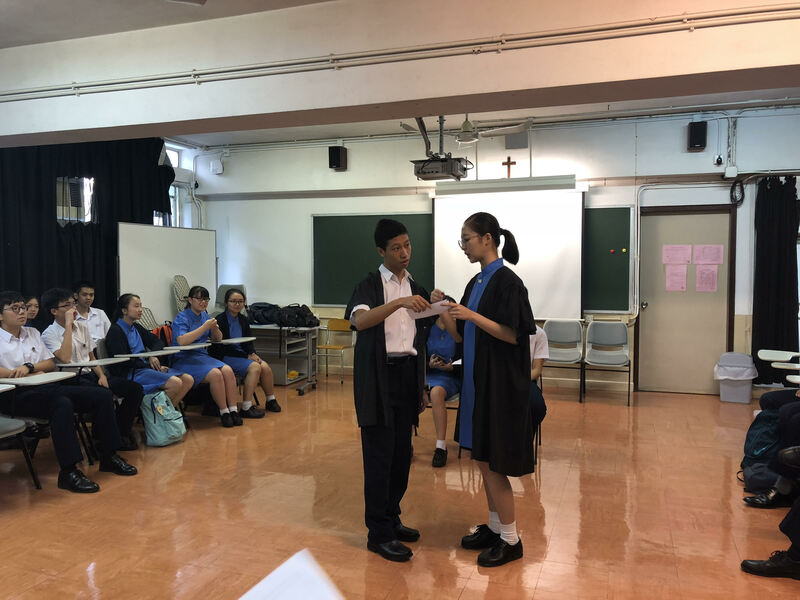 Through the training, the new prefects have improved their competence and confidence in performing their duties and maintaining school discipline. 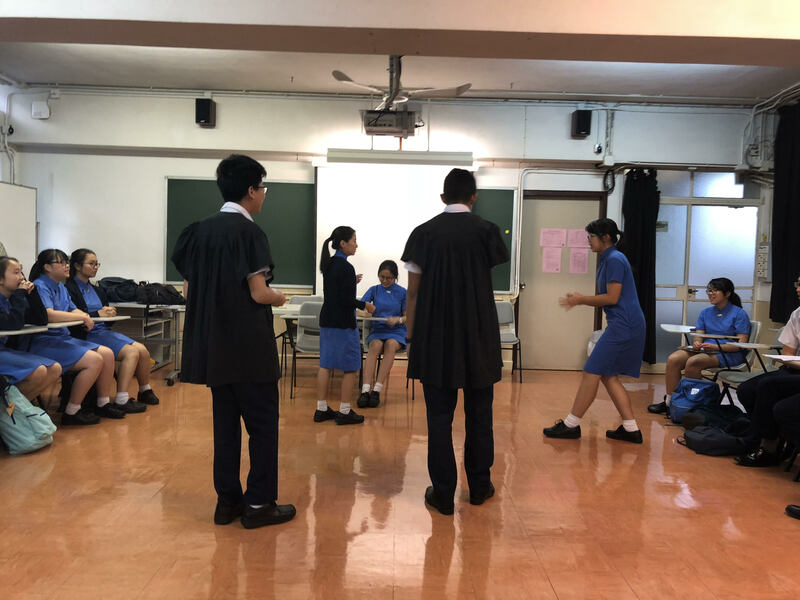 Moreover, the Prefect Team has built up a stronger sense of teamwork through different activities, such as group discussions, sharing of experience and role play. The importance of serving the school and their fellow shoolmates was emphasized in the two-day training programme.